We offer SO many classes at Music in Motion and we love getting to know all of our students. Today we would like to feature one of our classes and share the fun with all our dance families. Our Move & Groove Class is a beginner level hip hop/jazz class for dancers ages 5-6. Ms. Lauren has a BLAST dancing with them! They are such hard workers and LOVE coming to dance class every week. They have grown SO much over the course of the school year. Let's get to know this fabulous class a little bit better! These moves are classics, so we’re not surprised that our Move & Groove class can’t get enough! A grapevine is a traveling step where dancers step side, cross in front, step side, cross in back… and repeat! Once you get the hang of it, you can step super fast for a fun challenge. This move is an important foundation move, as it teaches our dancers how to shift weight and cross their feet in front and behind the other. Coffee Grinders are a crowd pleaser! They are one of the most basic breakdancing moves. Check out this video tutorial to learn for yourself! Traveling steps are an important skill in any dance class. In Hip Hop, we focus on moving from one place to another while keeping our grooves going at the same time. Some traveling steps we have worked on in this class are slides, cross steps, and grooving. Our Move & Grove dancers on the first day of class! This class has made huge strides this year. They have learned how to count music and stay on the beat, an essential skill for any dance style! More importantly, this skill helps them dance as a group. The best way for dancers to stay together as a team is counting and staying with music, as well as watching each other. We are so proud of the progress these dancers have made! We can’t wait to see them ROCK it on stage! They have been practicing hard each week and they are excited for the big day! Catch these fabulous dancers live at our June Show! The recital is one of our favorite ways to showcase ALL our dancers have learned over the course of the school year. All of our staff members at Music in Motion LOVE seeing our students grow and transform as dancers. It is so exciting to see such great progress in just one year, especially in our younger dancers. 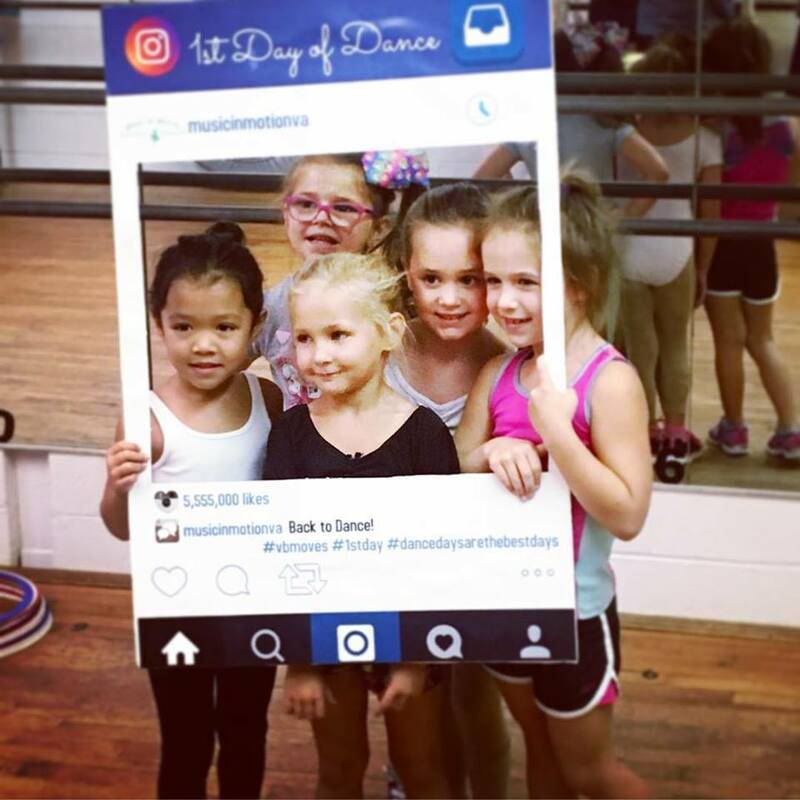 If this class sounds exciting, you should definitely check out our Video Star Dance Camp happening this summer. It would be PERFECT for any current Move and Grove students or dancers hoping to join the class next year! Looking ahead to NEXT fall, Move & Groove would be a great class for any student that enjoys a fast-paced environment. Students will get a solid foundation in jazz and hip hop technique while working on overall coordination and rhythm. Most importantly, students can expect to have FUN! See for yourself at the recital this year, these kids are GEMS! Keep up the hard work and we can't wait to see our dancers take the stage in June!